With the en bloc fever driving real estate activity in the first half of the year, the government’s surprise property cooling measures in July dealt a huge blow on the bullish collective sales activity, with analysts expecting fewer transactions for the second half of the year. “In the private residential market, it was the collective and en bloc sales of existing residential developments to developers that captured headlines with $10.5 billion deals being done in the first half of 2018,” said Savills Singapore senior director Alan Cheong. The cooling measures’ impact was most evident at the end of the tender for Horizon Towers in Leonie Hill, reported Singapore Business Review. “We are focusing to see whether new projects will be moving well in the next few weeks,” it said. 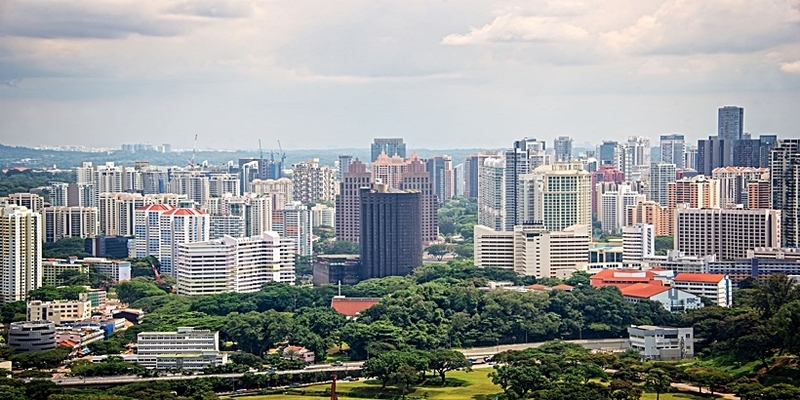 This comes after the Additional Buyer’s Stamp Duty (ABSD) was raised by the government and Loan-to-Value (LTV) limits tightened in its ninth round of property cooling measures since 2009. “Underlying demand for homes will continue to be relatively healthy, emanating from homeowners of developments that have been sold collectively, although some of this demand may shift to the Housing Development Board market,” said Edmund Tie & Co. CEO Ong Choon Fah.